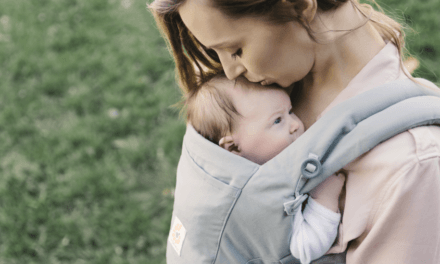 What if you could buy just ONE stroller that would work from the newborn stage to the won’t-ride-in-a-stroller-anymore stage and everything in between — including having a second, or even a third, child? 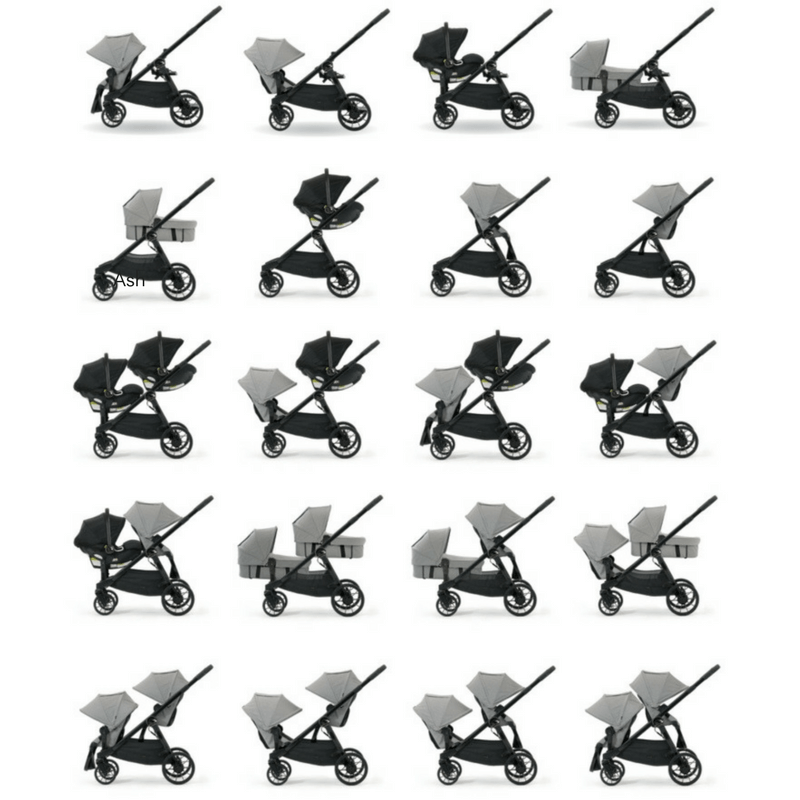 Baby Jogger rose to this challenge by creating the super‐adaptable City Select LUX. This sleek, lightweight (for a double!) 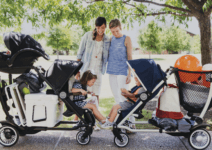 stroller converts from a zippy single to a tandem double in seconds and boasts over 20 configurations from cozy newborn cot to a bench seat for your big kid. 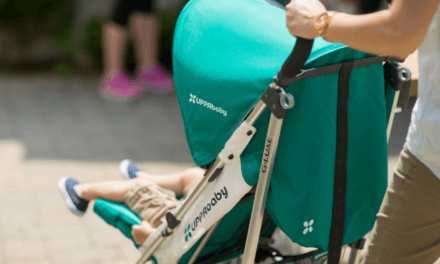 If you’re looking for a stroller soulmate for life, we may just have found your perfect match. Note: this post may contain affiliate links. For more information please see our disclosure policy. 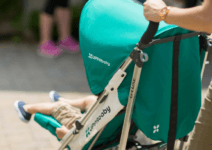 PIN for future reference or for when you’re ready to buy the stroller of your dreams! 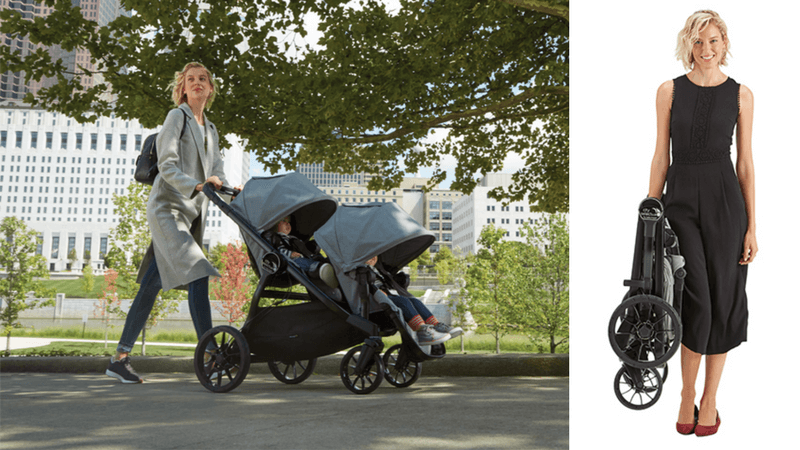 One of the major differentiators of the City Select LUX vs. the competition is that it not only converts from a single to a double stroller, it boasts the most configurations EVER in a convertible stroller. 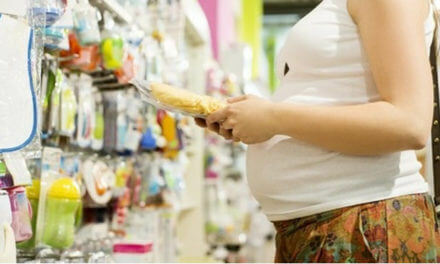 With 20 different possibilities, you can take one sleeping baby shopping or let twin toddlers entertain (or ignore!) each other, depending on their mood. Your City Select LUX comes with a single seat, but we love that this stroller can also work with most infant car seats using their optional compatible car seat adapters, as well as their deluxe pram cot with a soft, quilted interior and UV 50+ sun protection, and second seat kit options. The seats fold flat quickly and easily to stow the stroller in your trunk. We especially love that the stroller folds keeping the seat interiors safely hidden in the middle, so they’re clean and ready to roll for the next ride. The seats themselves come in six upscale fabric colors including Slate, Ash and Granite for those that love gray, as well as Taupe, Indigo and, our favorite, Port. 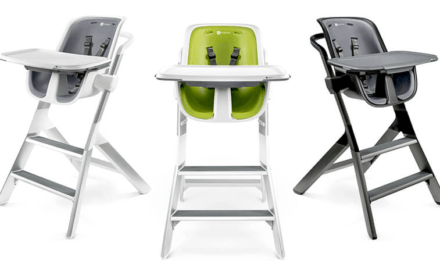 The seat material is soft with a high‐end feel and offers a mesh viewer (versus the common plastic) which provides great visibility and airflow for your little passengers. For bigger riders, baby jogger offers a brand new bench seat (only compatible with the LUX) which can hold a child up to 65lbs. This bench seat and included footrest attach easily to the LUX’s frame, and are positioned in a way so that your big kid can get in and out by themselves. Kids just love this seat! There’s also a fun glider board accessory that attaches to the rear axle of the stroller and simply flips up when not in use (you can even fold the stroller while it’s still attached!). 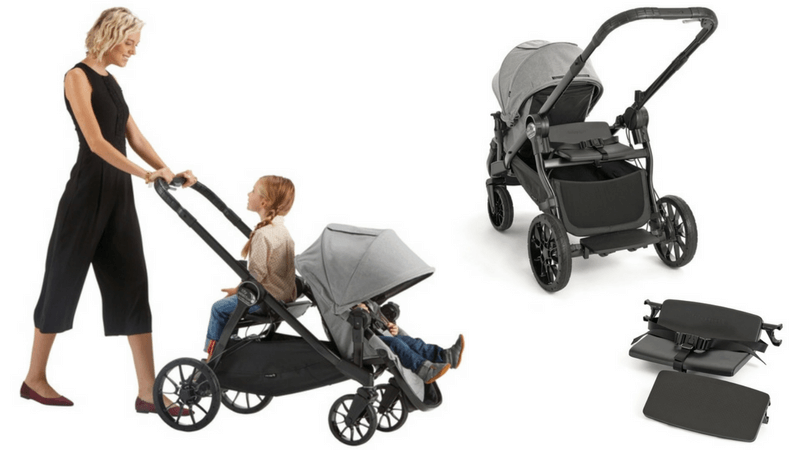 With the glider board, you can feasibly transport three children with the LUX! The City Select LUX offers simple, compact fold ‘n’ go stowing and, when folded, is an impressive 30% smaller than the brand’s original City Select. As you lift the handles, the stroller folds neatly and locks automatically, ready to go wherever you’re headed. Taller parents rejoice: the handlebar telescopes, making it easy to adjust your hand‐height for more comfortable pushing. A simple, hand‐operated decelerating and parking brake make it easy to get your LUX to stay put without fidgeting around with your feet for a lock. All Wheel suspension tires, with the ability to lock the swiveling front tires, mean you can safely push your LUX pretty much anywhere. We give a gold star to the LUX’s deep basket, which extends beyond the feet of your single‐seat rider and keeps their snack cups and loveys from becoming roadkill! Shopping Tote: this is genius! Using built in connectors, the shopping tote snaps securely in either the front or back of your single‐rider and holds an impressive 10lbs of groceries (or toys!) so you can run errands with ease. Cup Holder: while a cup holder may not seem like a super unique accessory, the City Select LUX cup holder is made of an attractive leatherette and features an expandable design to hold a variety of sized bottles and cups (even a Venti Starbucks!) and can handle up to 2lbs of weight. Parent Console: we love the covered storage, additional cup holder and (maybe most of all) the mesh front pocket for your phone or music. The big question: how much is this bad boy going to set you back? The City Select LUX retails at $629-$649 before any accessories. 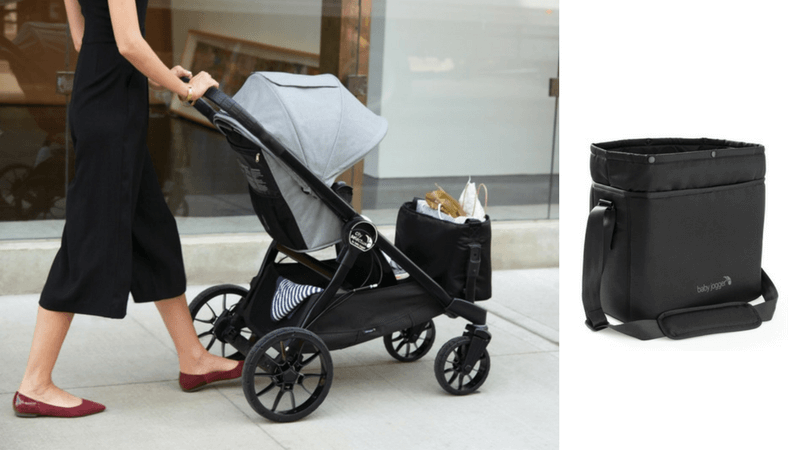 While this is a significant price tag, we’d most definitely put the LUX in the same category as other upscale strollers which command up to and over $1000 when all’s said and done. 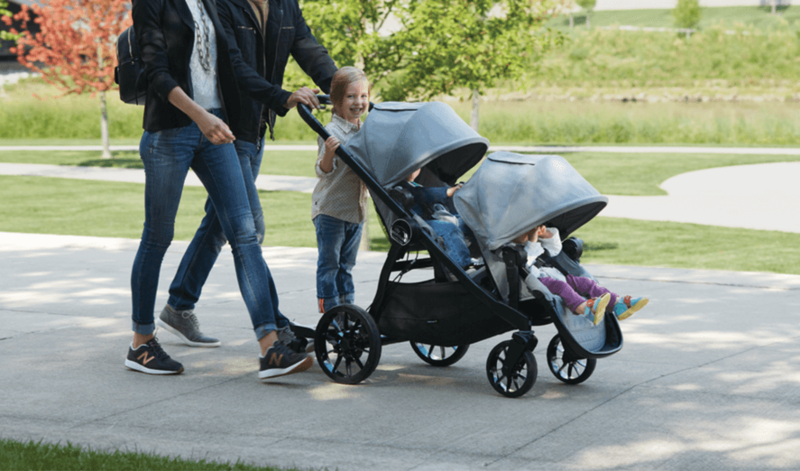 With strollers being one of the most used baby gear items, we definitely recommend making the investment on a quality one you’ll love for years, and with the many configurations offered by the City Select LUX, it’s a great choice that can grow with your family. What do you think? 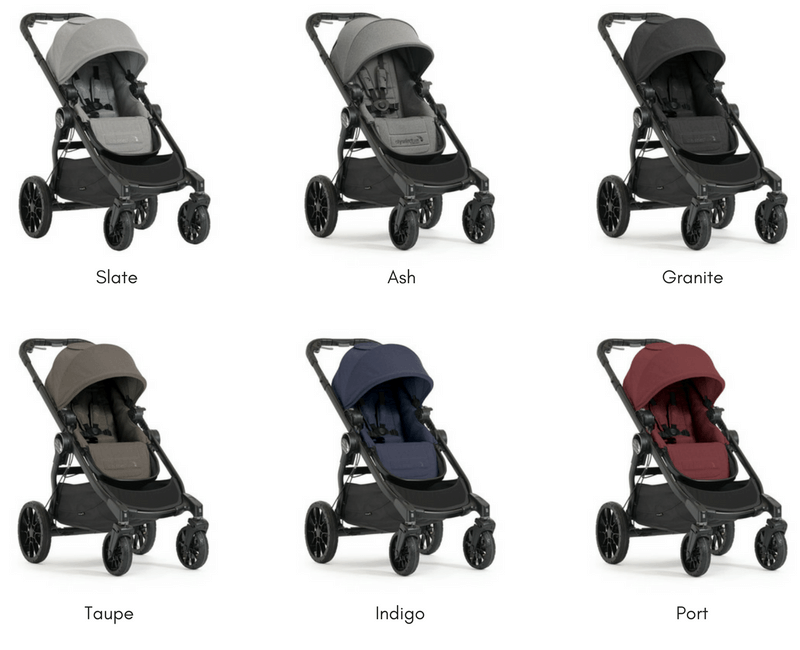 Is the Baby Jogger City Select LUX your dream stroller? Let us know your thoughts in the comments below.